Sorry for the absence here lately.. just got a lot going on right now, so hopefully your not too upset with me :) I have something SUPER awesome for you on Monday so just make sure you stop by to get your fill!! And now for today’s freebie! 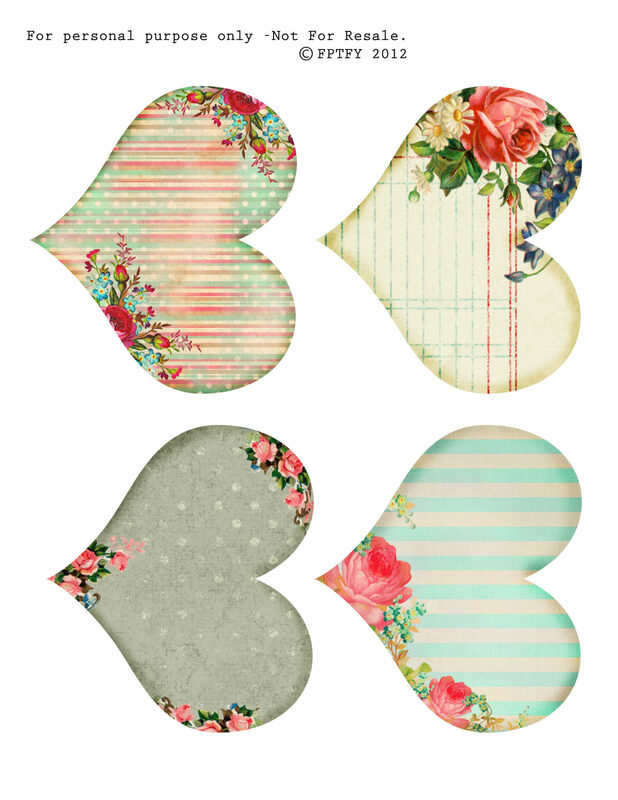 These gorgeous hearts are large enough to print and would make adorable tags or pretty embellishments for scrapbooking. If you like these, check out set #2! « SO thrilled she is.. So cute Keren! Pretty pretty roses & backgrounds ♥. Absolutely adorable. Can’t wait to see what you have on Monday. Thanks for these sweet hearts. These are so lovely. Thanks and God bless. Thank you for the pretty hearts! Hope things are calming down for you. I certainly understand about having to take a break from things, so we can catch up or do what needs done. Hope all is going well! So glad to read that your friend is doing better! What an ordeal she went through, but so glad she will be blessed with a sweet baby! 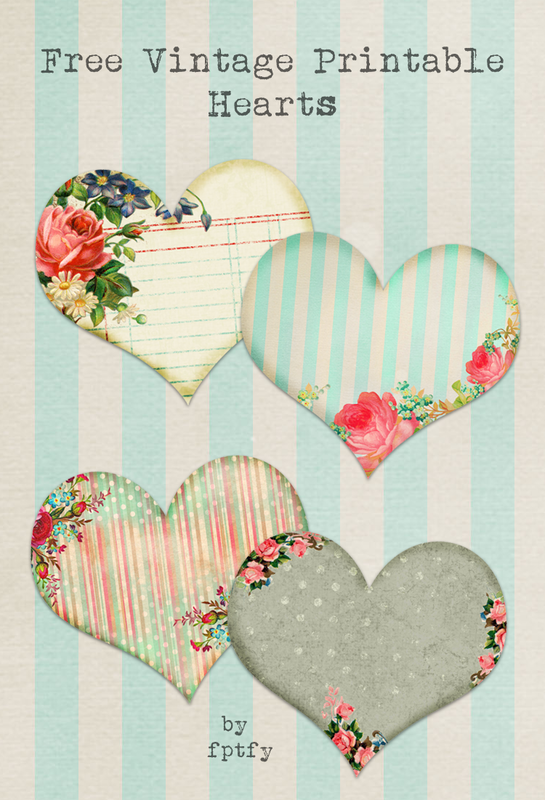 Thanks again for the pretty hearts! So charmin’ ! Have a nice day ! My name is Rose, I’m a follower and big fan of your blog. I would like to invite you to be a part of an event I’m hosting on my blog , A Rosie Sweet Home, called Autumn Celebrations. Since fall is a crafters dream when it comes to decorating for the season, I will be dedicating the month of October to all thing Fall, Halloween, and Thanksgiving. I would be so flattered if you would like to be a guest on my blog, You may share any thing you like that pertains to the this wonderful season. If you are interested in participating in this event contact me @ [email protected] for more information or if you have any questions. Keren you know how much I love hearts . Thank you so much. What lovely little hearts! Thank you! I love these hearts…thank you so so much!!! I’m not a hearts person but these are so blasted adorable I’ve got to save them, print them out for a banner first. They’d be so cute as a banner. Then I’ll think if other uses for them. Love colors and patterns used. Thanks so much Keren. I sure appreciate these great little hearts. You might just turn me into a heart lover with these. Happy weekend. I can hardly wait to get started on my banner, gather all the embellishments. Thanks again. Thank you so much, your work is adorable! I love the look of these! Is there anyway that I could get the image with the blue and white background without writing on it? I would like to use it for an invitation. I JUST found your site today from a pin I put on pinterest who knows when?! lol But these are BEAUTIFUL and I can’t wait to use them on anything! Thank you!! YAY!!! So glad you could them and that you’re so excited about digitals!